To be happy to be home we need some types of equipment. One of these essential units is HVAC which keeps our house warm during cold days in winter. But it is no secret that after some time the productivity of all things is getting down. As a result, nothing is forever and ever. So it seems like an additional issue to choose repair or installation of air conditioner or HVAC. It is a rule that we should pay attention to details. These details about the new HVAC unit will increase comfort. Comfort is happiness for all of us, isn’t it?. But before getting into these details, you should ask yourself: do you need HVAC repair and Installation in AZ? If this question makes you confused, then you need professional assistance. Of course, you could find and hire any HVAC repair and Installation service in Gilbert, AZ but do not forget to hire a specialized company in this field. AFR Dynamics is one of the best. Renovation of specific parts of HVAC or install the new HVAC? Honestly, it is a hard question to answer without knowing some facts about certain HVAC. So what are these facts? For example, if you use the HVAC for 20 years or more, it is better to install the newest HVAC instead of replacing the oldest parts with new components. The replacement of old parts cost much more than you think. Secondly, pay attention to the problems you face during frozen days. If you live in the region which experiences long cold and frozen days, then new HVAC model could be better. As the parts of HVAC are not cheap, especially if you are frequently facing problems related to HVAC. Besides, if the cost of repair is up to $5,000 or more, the new HVAC is the right choice. Even if you renovate old parts, the price of service will be much more than you imagine. 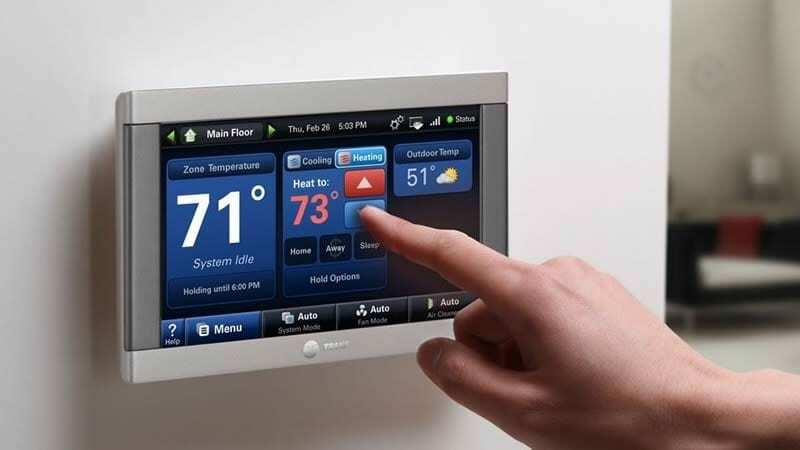 Firstly, the latest model of HVAC is helpful for energy efficiency. 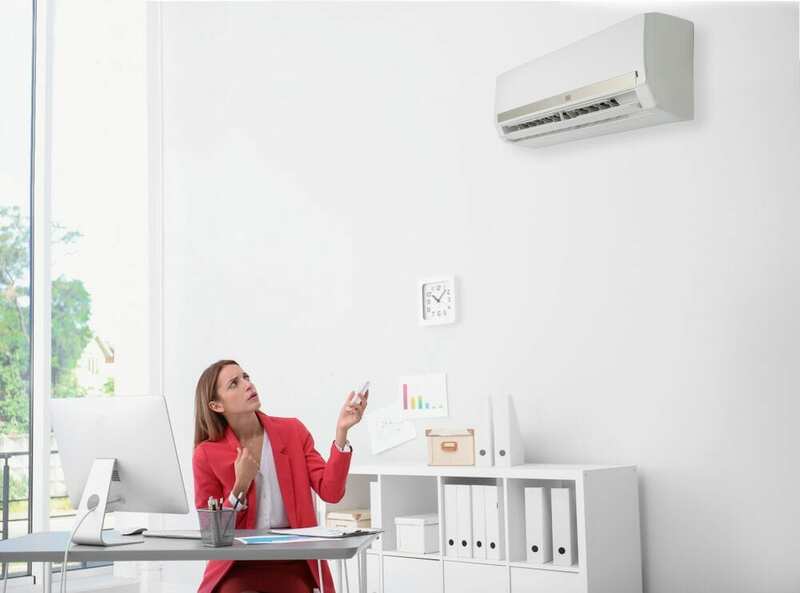 New model HVAC systems let you decrease the energy bill and save you additional expenditure. Secondly, modern HVAC models have suitable sizes compared to previous ones. The sufficient size helps you open up some space in your home for your comfort. But be careful when you choose the right size of the HVAC. Otherwise, your pleasure will turn into a problem. Because if you want the big one, it will be extra spending. On the contrary, if to choose the small one, the new HVAC will not arrange the right level of the temperature. If you are not sure which size is affordable then get advice from the professional technicians of AFR Dynamics. There are various companies which offer different types of services based on HVAC repair and installation. We recommend you the best one in this sector. AFR Dynamics helps you to handle any issue which you face. Our professional technicians are licensed, knowledgeable, and there is not any problem that they could not fix. We offer all sort of services about HVAC, air conditioner, gas furnace and so on. We are ready to solve any problem seven days 24 hours a day. Do not think so much and contact our experts. They could be the right solution for HVAC repair and installation in AZ. There are our repair services shops in different cities of Arizona: Gilbert, Chandler, Glendale, Phoenix, Mesa.